For over 25 years, Southpoint has been an industry leader in the imaging marketplace, providing innovative products and solutions for both the traditional and digital markets. 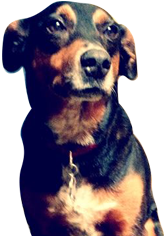 Boxcar helped bring their business into the digital space. 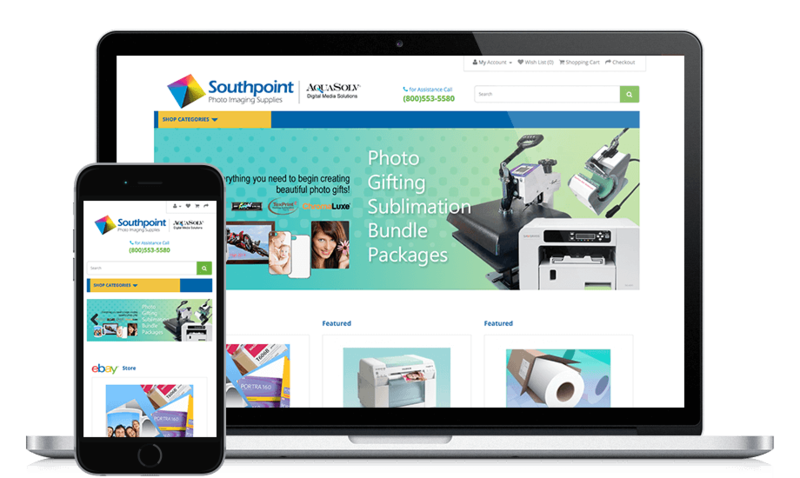 We created an online store which allowed Southpoint to improve service for existing customers while simultaneously opening themselves up to new markets and customers previously unavailable to them. It looks like they’re set for at least the next 25 years. Like what you see? Want to work together? Drop us a line. We’d love to hear from you. Our offices are less than 100 yards from the nearest bar. We often take advantage of this. Before it served as the home for brilliant digital marketing, our building was a Studebaker parts warehouse. Though we're within walking distance of plenty of live music venues, it's often the venues who complain about our noise.